I will admit to being completely intimidated by Mexico City. We routinely say how we aren’t fans of big cities, and this is one of the biggest. 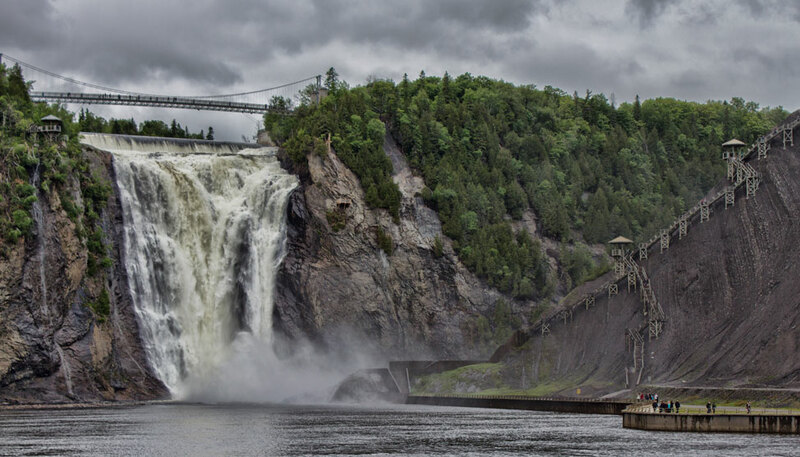 Top 20 in the world, most populous in North America, and with an area of almost 1,500 km². As our bus rolled in after an overnight ride from Puerto Escondido, it seemed that the last hour of crawling through the sprawl was the longest of all. This city doesn’t exist on many travel wishlists. Its history rages of violence and crime and such bad news is hard to shake, despite the increased measures in the last few years which have resulted in drastically reduced crime rates. We were a little wary ourselves, but determined to see why those who visited it, raved. 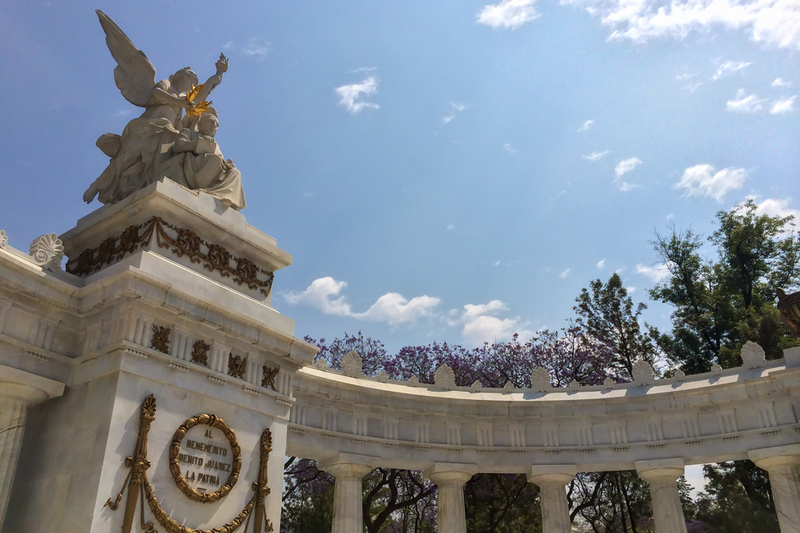 Mexico City impacted me in two decisive ways, both unexpectedly. Most of the time I can grin and bear through long travel days, excursions at high(ish) altitude, or any number of things I put myself through, but then there are other times when either affects me with the impact of a high-speed truck. It’s been awhile since we’ve seen any sort of high altitude, but even at just over 2,400m, it should not have caused serious problems. However, coupling the thin air with a long and uncomfortable journey inbound meant that I crawled into bed and didn’t emerge for almost 36 hours. Pete brought me sugary drinks and snacks to keep me sated. I drank buckets of water and finally the migraine passed and I regained my strength. But with only a few days in the city, the immediate loss of almost two was painful. But when I did go out, I was surprised by how much I enjoyed it. And it was good for Pete too, still recovering from a blow that scratched at his faith in humanity. Being anonymous in a large city allowed him to relax and find comfort in the crowds around him. As much as we like to be in a place where we feel like we have it all to ourselves, sometimes such isolation comes with a bit of unease. We garnered some sideways glances on the busy city streets, for sure (we saw very few gringos in Mexico City), but our greatest fear was how we would look and sound to masses of school children throughout the city. No less than three teenagers stopped us as we walked on one long road – obviously as a part of a school project – they asked all sorts of questions about our favourite parts of Mexican culture while their parents and siblings filmed us with their phones. They came bounding at us from across busy streets, all nervously sweet and gushing with their bare English, making us feel slightly like foreign rockstars. The buzz of the city was refreshing from the off-beat chorus of street dogs and roosters, and the change of scenery was just what we needed. Not to mention, Mexico City is REALLY beautiful. We were a little wary ourselves, but determined to see why those who visited it, raved. It’s not at all what I expected, and in our short time left to explore, we wandered, a lot. 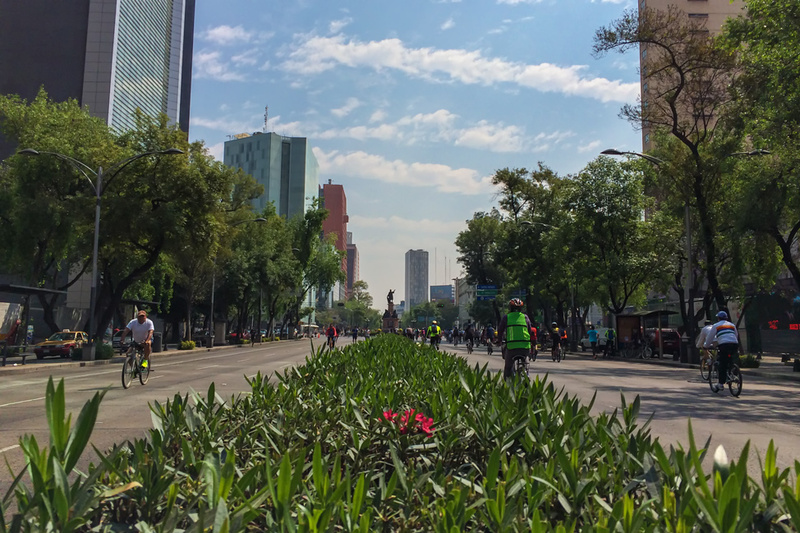 Down the Paseo de la Reforma, around the Zócalo (twice), and back again. On the weekends the Reforma, one of the major thoroughfares, is shut down to traffic. We strolled casually in the middle of six lanes while families out on bikes, in running shoes or rollerblades, and even with their furry companions, all gently hummed by us. Two days on foot allowed us to merely sketch out highlights without the chance to truly understand the vibe and the culture. We missed the art scene, the enticing museums, the markets. 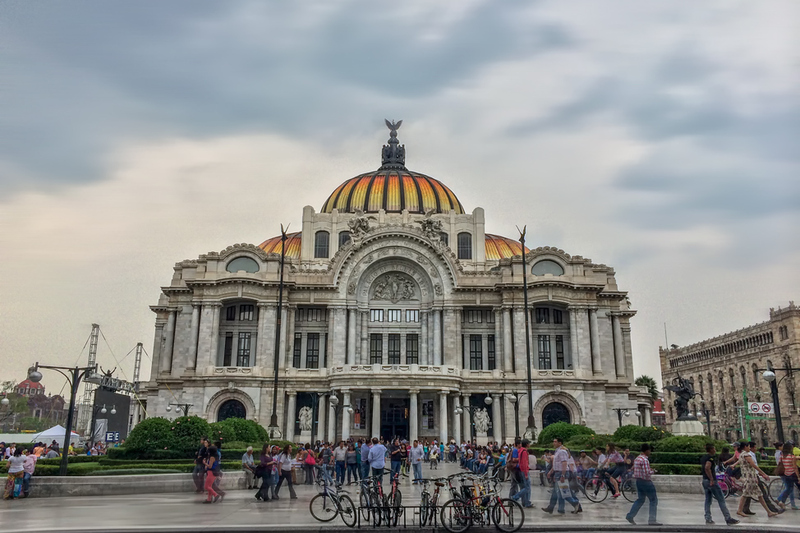 We longed to connect with the intense history that rippled thru the Zócalo – from gatherings of Aztecs to parades of war, and even to modern-day concerts. Leaving Mexico City I felt quite the same as when we left Istanbul – disappointed in the fact that we came away with only a brief taste. Getting photos of the main sights is one thing, but learning the rich layers of history is something we thirst for. And so we left, inspired by our visit, but still longing. Hotel Casa Gonazlez was just a couple of blocks from what you see above, the Angel of Independence. It was extremely comfortable (I should know, I tested the bed out quite thoroughly), and the inner courtyard is a beautiful place to get some work done or enjoy breakfast. We had a room near the street and suffered through heavy noise during our first night, be sure to ask for a room at the back. It is surrounded by great food options, but is about a 30 minute walk to the historic center. It does look really pretty. I’d be cautious there, but then again I suppose I would be only as cautious as I am in India’s big cities. I love the architecture! We felt no less safe there than in any other big city in Latin America, in fact, I’d even say we felt safer. There are oodles of security around, and of course there are still areas to avoid (which we did). It DOES look really beautiful. Though, I think the sheer size and scope of it would intimidate me if I was there on my own! Amanda recently posted..A Dangerous Business Introduces Blogging Courses! 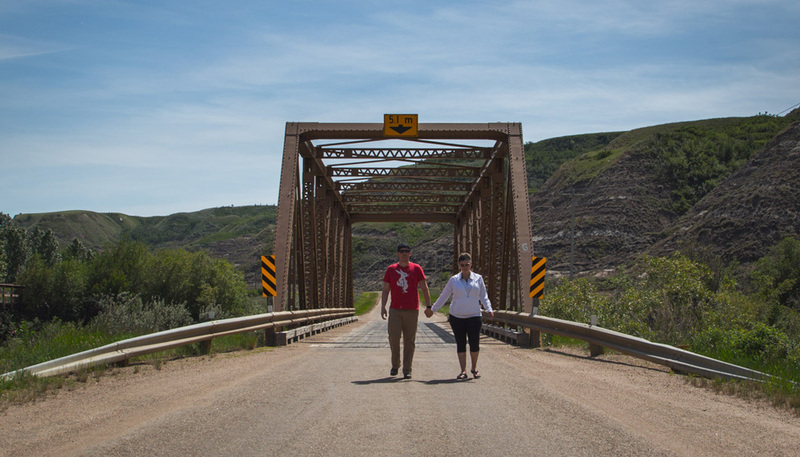 Once inside, like many other big cities, it only feels as big as the neighbourhood you’re in. And we were very comfortable and felt quite safe! We will be there for a week at the beginning of June as our last last stop on our 8 month tour of Mexico and Guatemala. We are super excited to go as everyone we’ve asked over the past few months has said they love Mexico City. Thanks for reinforcing that! I hope you can go back soon to explore more! I also hope that the crime rate continues to decrease and that more people start visiting this beautiful city. Lovely photos, as always! We’ll arrive in Mexico City in a week. It hadn’t really made it into our travel plans either. I’d only heard negative things about violence and theft, but talking to people who have been I’ve only heard positive things, now I couldn’t be more excited! Thanks for the travel guide tips too. Have fun Kellie! I’m sure you’ll enjoy it! I am obsessed with Mexico City! Definitely want to go back!!! Love these shots! Wow, what a stunning city. 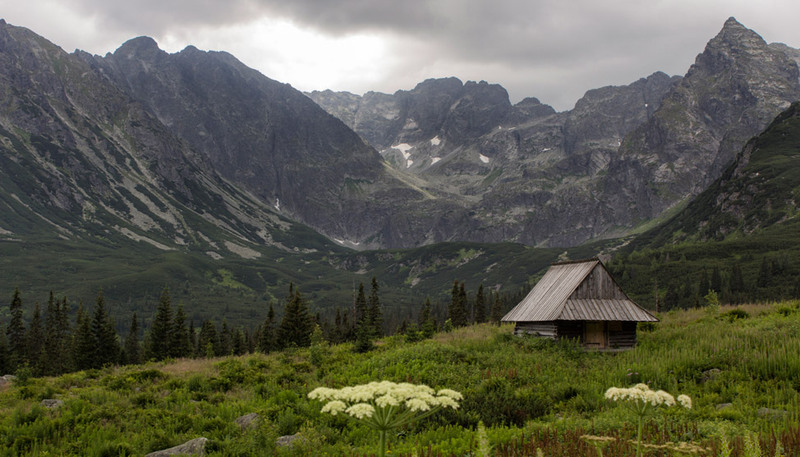 I’ve never been and it hadn’t been on my list as a place to see but it looks marvelous. Definitely need to check it out sometime! Lovely photos and stoked you loved it! Casa de los Azulejos is a Sanborns restaurant, you can ask to be seated on the 2nd floor if it’s not too busy. Mexico City has probably the coolest post office in the world, about a block north of the Sanborns. I also recommend the mercado de artesania, lots of beautiful crafts there. Watch out for illegal street vendors that take off running when a cop comes. My husband almost got run over by a tamale cart! Thanks so much for the tips Lorie! We’re going to head back for a couple of days at the end of the month so will be sure to check those out! As much as I love Mexico I’m also intimidated by Mexico City. I’m definitely going to go but maybe with another person. You would need a month there for all the good food. Plan for it! I really need to make it back to Mexico soon. Only been to Cancun many years ago! Mexico City looks great! Psssttt….Cancun isn’t really Mexico!! You have to come back! People tell me all the time I would love Mexico City! Sorry you didn’t feel well. You’ve changed our minds! We end our Central America journey in December flying out of Mexico City and we’d previously planned to arrive the night before the flight. Now I think we’ll stay a few days at least! Thanks for the beautiful photos to encourage this. Btw, have you heard of the butterfly sanctuary located not too far from the city? Not sure what it’s called but I really want to visit it. Woot! We win…haha! Glad to have encouraged you Carmen, it is a vastly underrated city, so glad to be spreading the word! Never been! There are so many parts of Mexico I still have to visit. Mexico is probably the only city that fascinates me in America (I am not a big fan of America). Love the pictures that I see here! Your photos are beautiful as always! I have been interested in Mexico City for a while thanks to a super buzzed-about design hostel there that I am dying to try. This post gives me all the more reason to check it out! 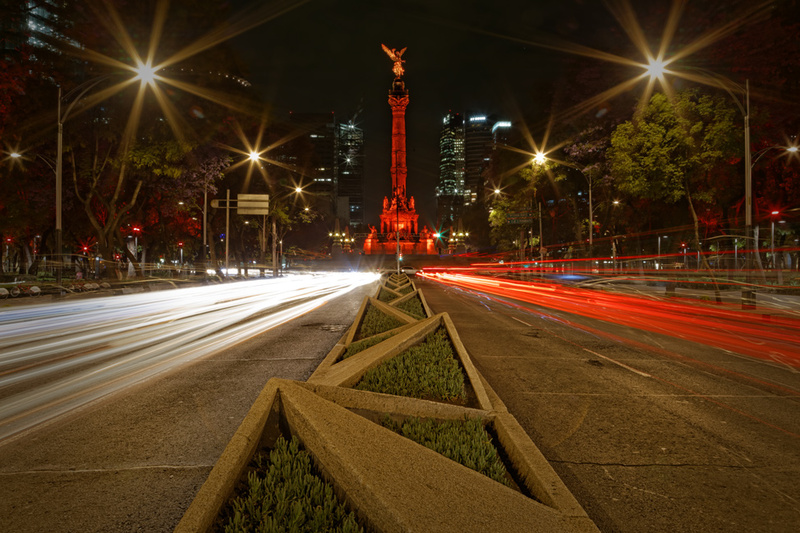 Nice pictures!, we found Mexico City a surprisingly pleasant city as well. 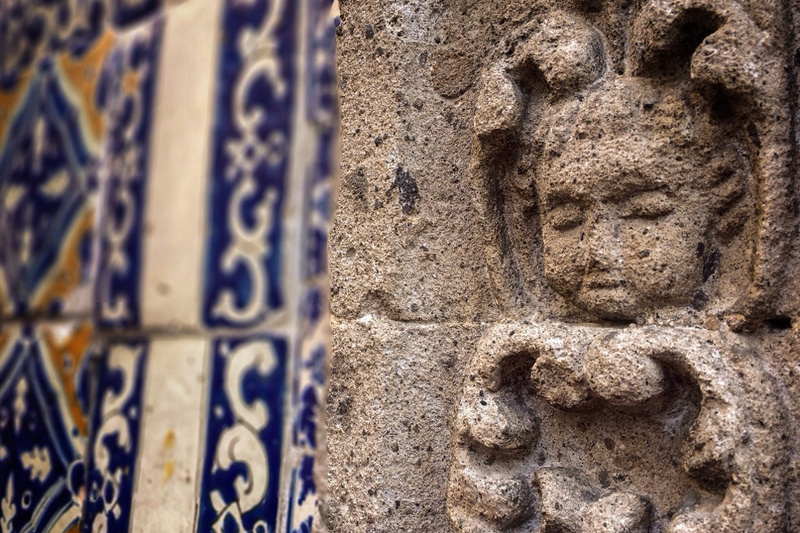 I went to Mexico city years and years ago and found it to be beautiful and full of things to do. I loved it. Your photos are beautiful, and it sounds like you were able to relax a little, at least after your sickness abated. 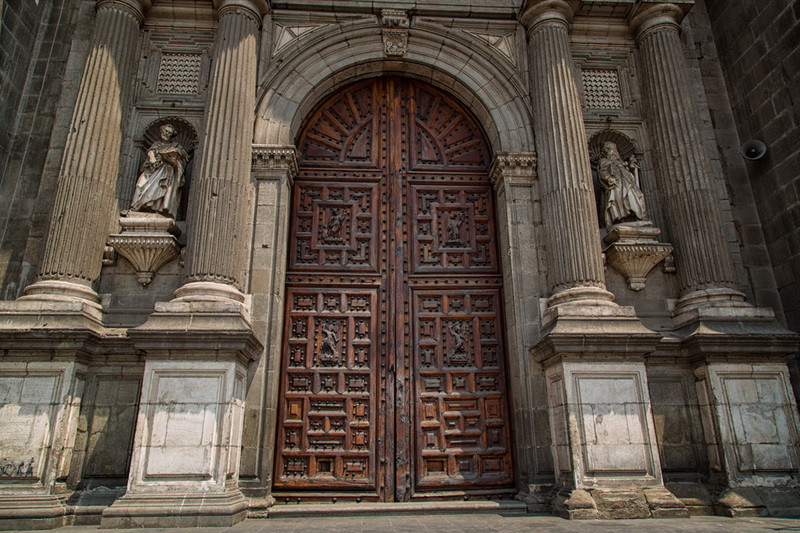 Intimated is how I feel about Mexico City as well, but these pictures make me really want to go there. I absolutely loved Mexico City. Definitely not what I had expected. It’s a little bit sad how people from outside think about Mexico City, everybody think the city is dangerous and not worth to visit. Thank you for visiting us, I’m pretty sure you’ll love it when you get to know it a little more. It is a city that never keeps the same as before, and every time you come you will discover extraordinary new things. I’m glad you had a good experience. After also being apprehensive about Mexico City, I loved it so much I’ve been back again. Your note about being approached by school kids undertaking their English projects brought back happy memories. I found it a city very easy to negotiate the on the super-cheap tube, and kept to the locals’ advice of not hailing a taxi on the street. Great photos. 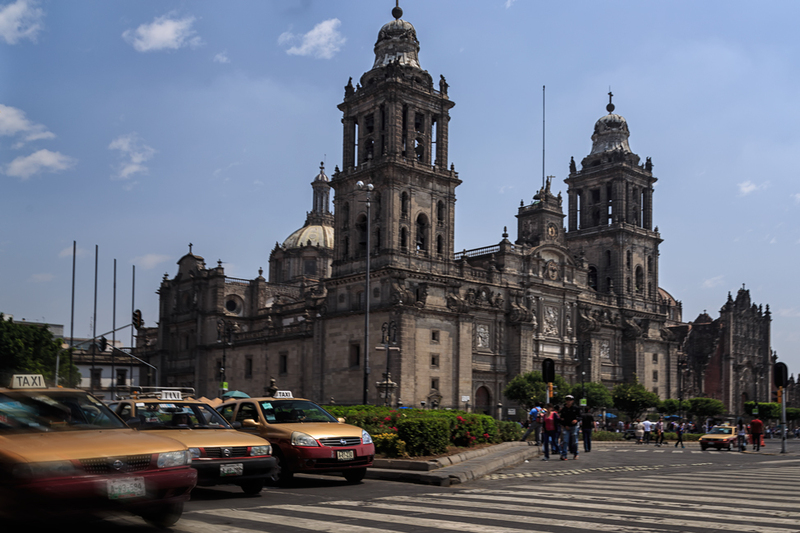 It seems so many travelers give Mexico City short shrift, avoiding it entirely or budgeting just a few days. You really need a full week (or more) to appreciate its many facets.